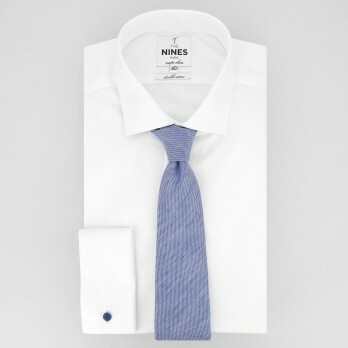 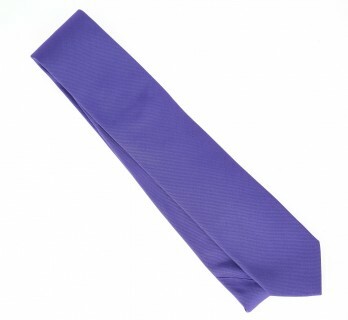 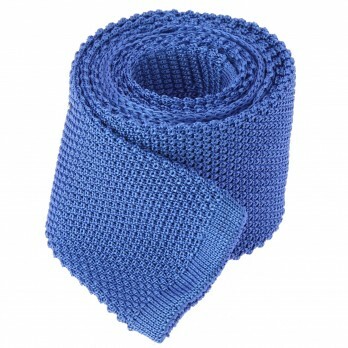 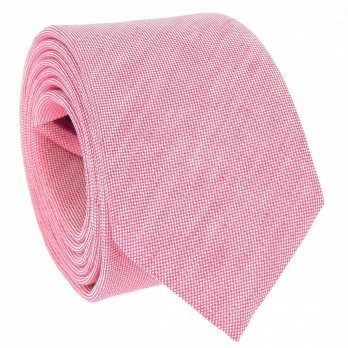 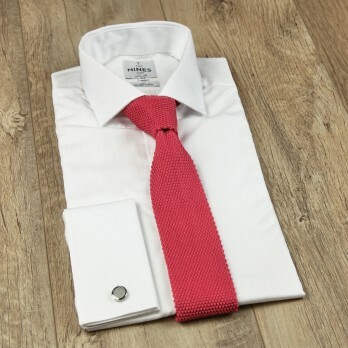 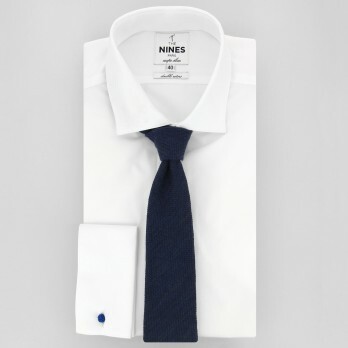 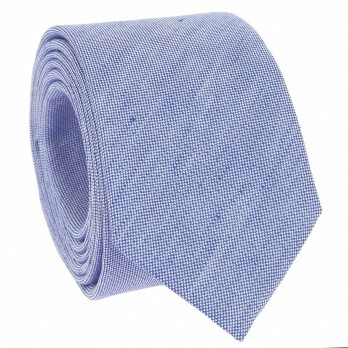 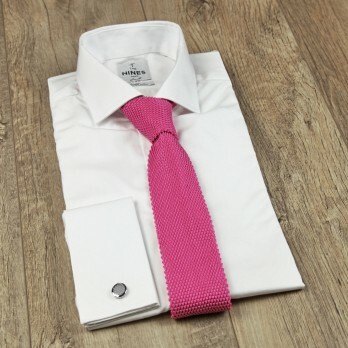 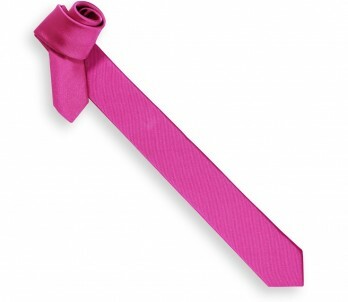 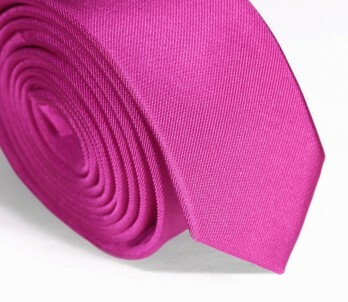 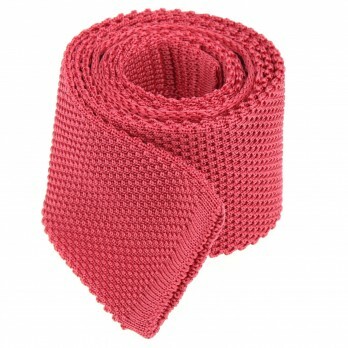 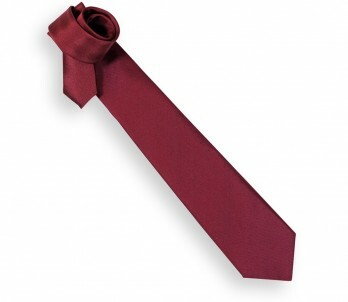 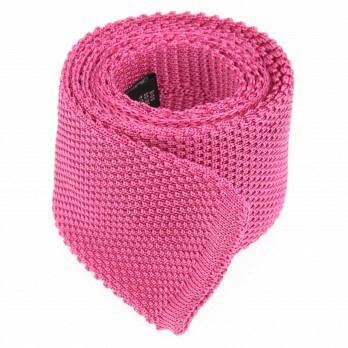 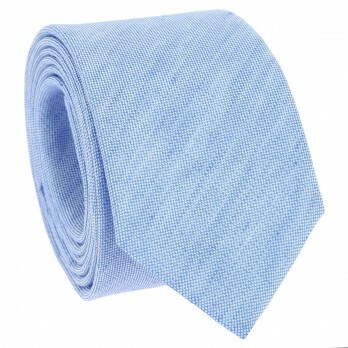 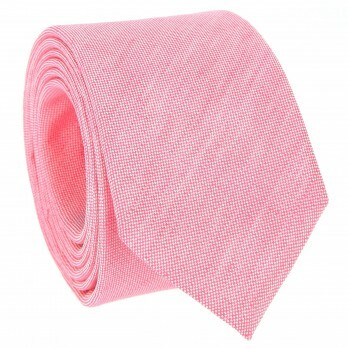 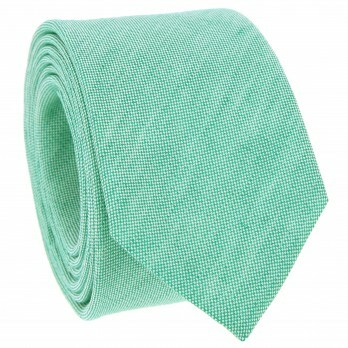 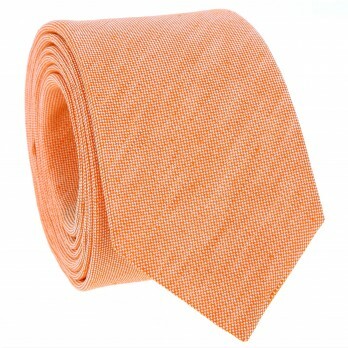 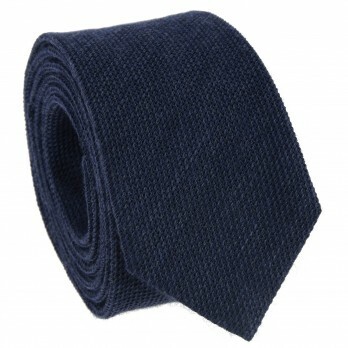 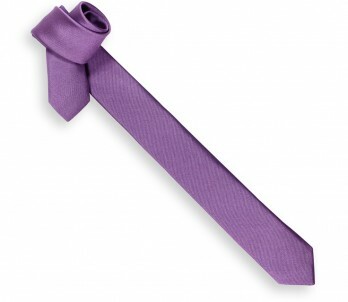 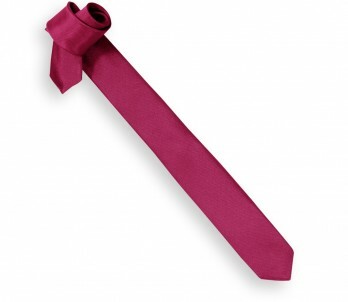 The House of Ties offer you a lot of ties and a palette of more than 50 colours. 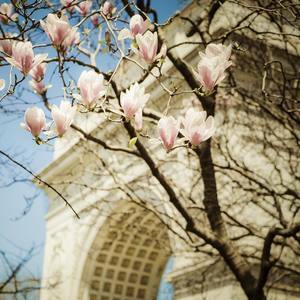 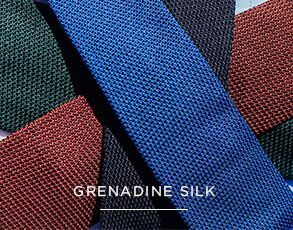 One of the great qualities of silk thread is that it is easy to dye. 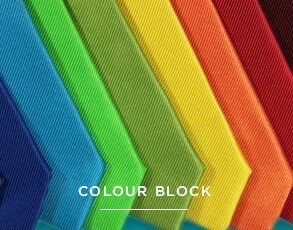 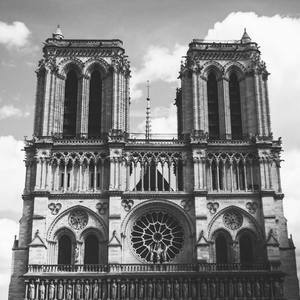 It can therefore take on every possible colour, with an infinite variety of shades. 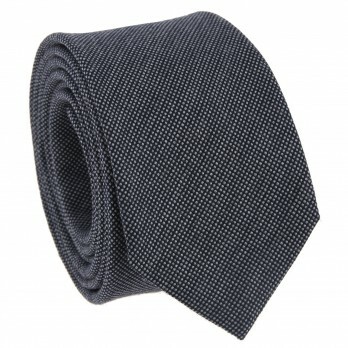 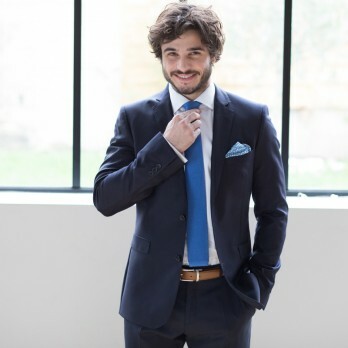 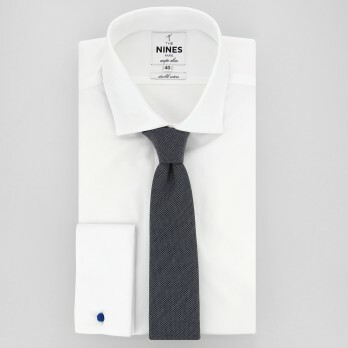 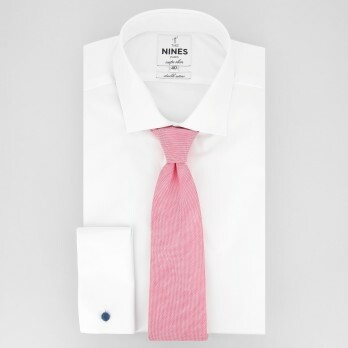 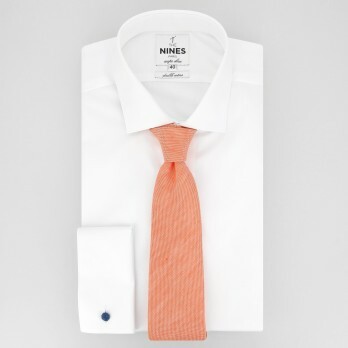 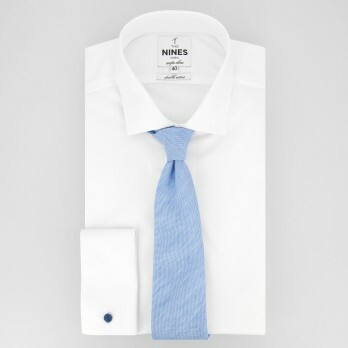 This variety allows for interesting contrasts between the tie and the other elements of the outfit. 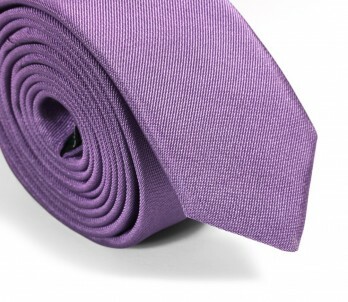 Our ties are classified according to their main colour. 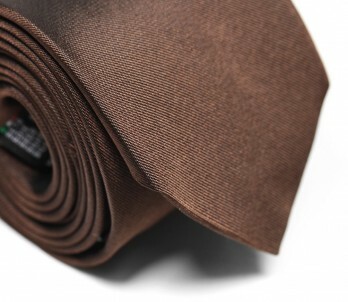 As a general rule, one must keep in mind that the darker the tie, the easier it will be to coordinate.